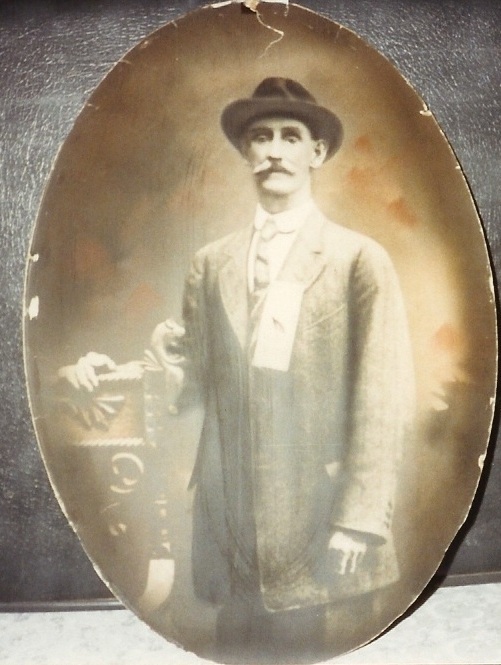 Photo of George Evans. His wife was Lena (Bonjour) Evans. George was the son of Richard and Mary (Williams) Evans.